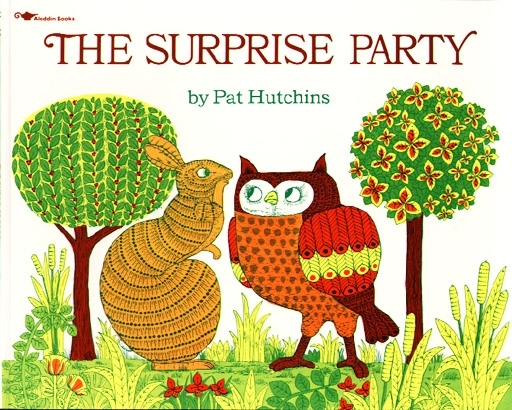 "I'm having a party tomorrow," Rabbit whispers to Owl. "It's a surprise." But Owl tell the news to Squirrel, he says, "Rabbit is hoeing the parsley tomorrow. It's a surprise." By the time word has spread to all of Rabbit's friends, it's anyone's guess just what it is that Rabbit will be doing tomorrow!